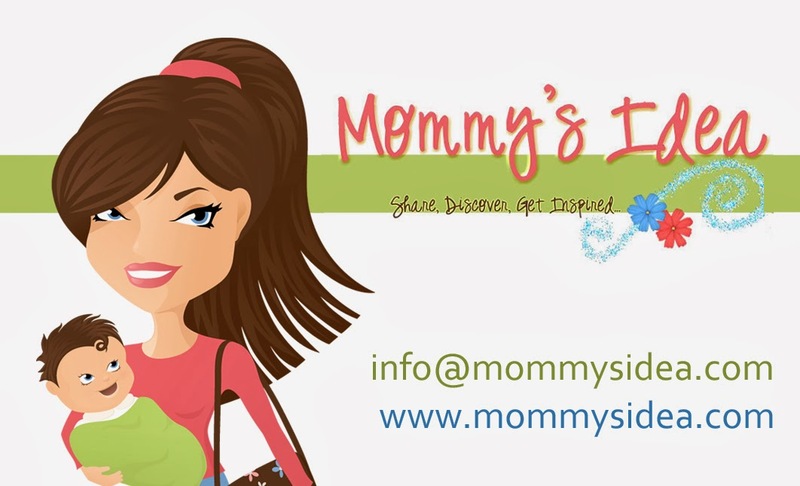 Mommy's Idea: Win a Fun Faces Notepad from Cayenne Paper! Contest ends at 11:59 PM EST on Sunday, November 22, 2009. I’m Katie Tardiff and I am the owner and designer (and only employee) of Cayenne Paper: Invitations, Stationery, and Personalized Gifts with FLAVOR! I am also a mother of 2 ½ year old boy/girl twins and work full time as a speech pathologist and preschool special education teacher. I am originally from New Orleans (hence the name of my company) but we now live in the DC metro area. I am the sole person behind my business and do it all myself (with the occasional help from my husband to tie bows at the last minute!). I have always had a love for stationery and paper products and found myself as a teenager browsing through the aisles of paper stores and spending my allowance on personalized stationery. Later on, I started making my own stationery to save money and to customize it to my style. Whenever a friend or family member needed an invitation to a party or shower, I was right there to volunteer to make them. After a while and a very bad day at work, my husband mentioned that I should try to make this into an online business, so that’s exactly what I did. My husband is an attorney, so naturally I let him take care of all of the logistics of starting my own business. He found out just how easy it is to set up an in-home business, so after a trip down to the county office with some paperwork, I was officially in business. I had no idea how to even make a website, so I bought some software which I had NO idea how to use. I purchased a manual for it (over 500 pages), browsed through the basics of how to get online and made my site with about 30 products for sale. Most of my orders were word-of-mouth, but I did manage to get orders from around the country. Now, I have over 1500 different products online and keep adding more daily! The best thing I have done for my business is to join the community at Merchant Moms (www.merchantmoms.com) for my webhosting and e-commerce store development. From there, I’ve learned a few tricks about how to get traffic to my site and it is starting to really pay off! I have a blog attached to my Cayenne Paper website and also am on Facebook and Twitter. I like their EVERYDAY NOTEPADS! I love the Black Gingham Diaper bag. I love the Custom Cheerleader Go Team pillowcase dress. So cute. I love the Firetruck Note Card! I like the Pink Micro Fleece personalized Baby Blanket. I am a an email subscriber. I like the Ballerina Girl Tabletop Set. Lots of cute things! I like the Bon Bon Corduroy burp cloth set in chocolate and blue. The Everyday notepads are nice. Thanks for the chance. I really like the yellow plaid baby announcements! They'd be great to announce my spring baby! My favorite product is the silver initial ring-that's my initial on the sample, too! I like the Doodlebugz Crayola Crayon Apron in Solid Pink-cute! One of my favorites is the stainless steel pocket knife. Thanks. I like the All Aboard Tabletop Set. I like the The Mary Jane Slimline Notepad. i like the pear blossom monogrammed pillar candles. I love the Flower Pendant with 5-Ring Bell!